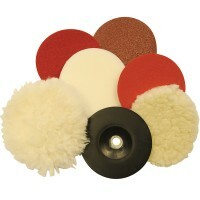 Silverline 102510 Dome Polishing Mop Features Diameter 60mm. 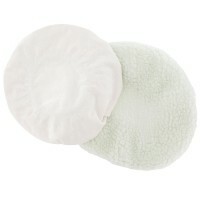 High quality 100% soft.. Size 500 gram. Colour red. 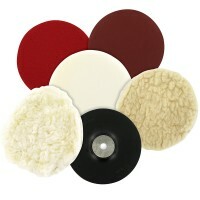 Produces a high quality finish on silver, gold and jew.. Size 500 gram. 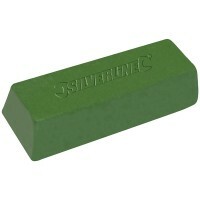 Colour green. 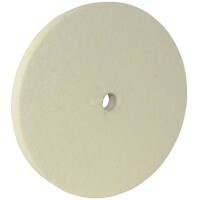 Dual purpose compound for first stage polishing of a.. Size 500 gram. Colour white. Superb final stage compound produces a brilliant mir.. Size 500 gram. 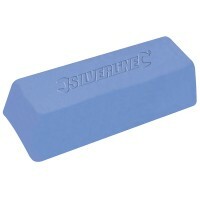 Colour blue. Ideal for final polishing of plastics, copper, steel ..
Silverline 107912 Power Drill Sanding and Polishing Kit Features Hook and loop polishing ..
Silverline 153203 Polishing Power Tool Set Features 6mm / 1/4in mandrel arbor for power t..
Silverline 868845 Polishing Bonnets 240mm - 2 Pack Features Size 240mm. 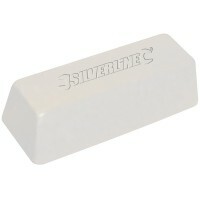 2 pack of p..
Silverline 107968 Polishing Bonnet Features Size 125mm. 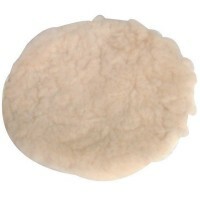 High quality 100% lambswool.. 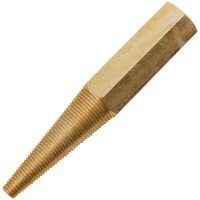 Diameter 125mm. 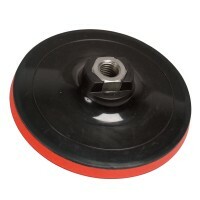 Pad thickness 10mm. 12200rpm maximum. 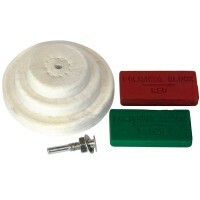 For use with hook and..
Silverline 151208 Sanding and Polishing Kit Size 180mm. 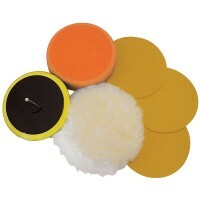 Multi purpose polishing kit..
Silverline 154003 Sanding and Polishing Kit Size 115mm / 4 1/2in. 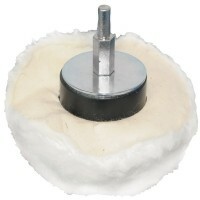 Multi purpose pol..
Silverline 105898 Felt Buffing and Polishing Wheel Features Wheel size diameter: 150mm. 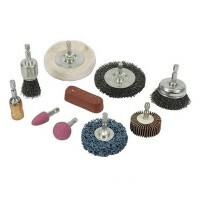 ..
Silverline 918557 Silverline Cleaning and Polishing Kit Features 10 piece kit. 6mm ..